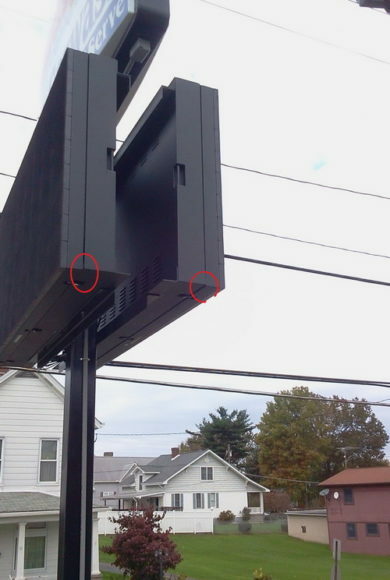 What LED screen shall we make when we want to show advertisement on two opposite directions? Now it comes to the double face LED screens. 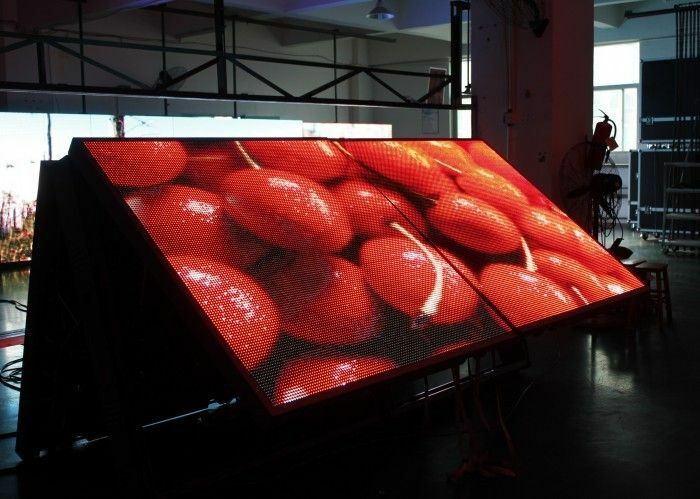 Usually, the double face LED screen size is usually less than 10 square meters. So the specifications of small pixel pitch like P5, P6, P8 and P10 are the appropriate ones. 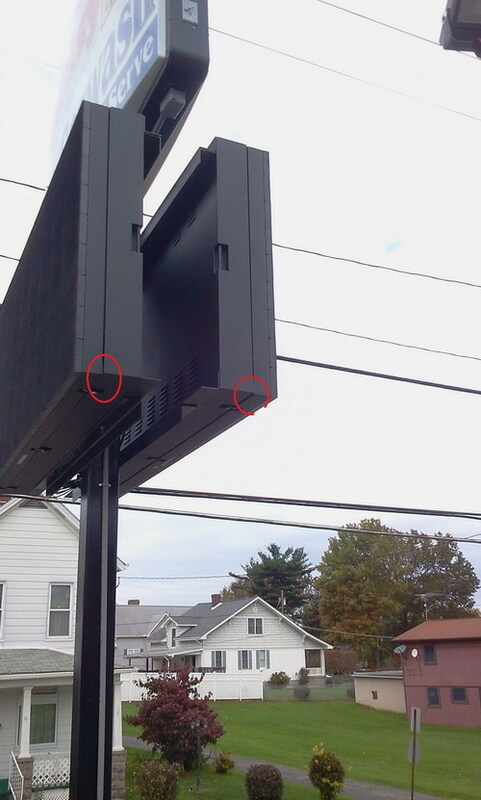 Double face LED screen is also front-maintained, the same as front serviceable screen.